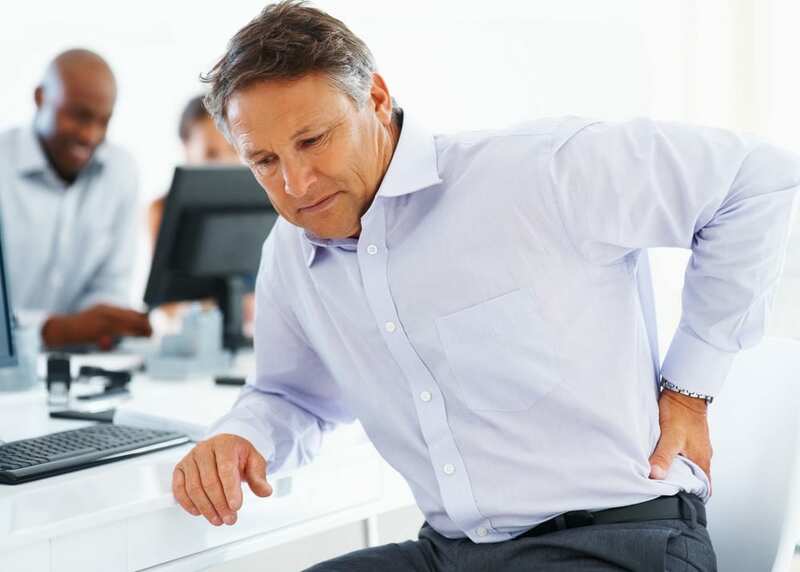 Lower back pain can be a painful condition that can be a daily burden on regular activities. “Lower back pain is one of the most common health conditions worldwide. It can have substantial health and economic costs as people experience disability and general ill health, leading them to need time off work. Motor control exercise is a popular form of exercise that aims to improve coordination of the muscles that control and support the spine. Patients are initially guided by a therapist to practise normal use of the muscles with simple tasks. As the patient’s skill increases the exercises become more complex and include the functional tasks that the person needs to perform during work and/or leisure activities. The new study, published today in the Cochrane Library, gathered together data from 29 randomized trials involving a total of 2,431 men and women, aged between 22 and 55 years old. The trials investigated the impact of using motor control exercises as a treatment for lower back pain compared with other forms of exercise or doing nothing.